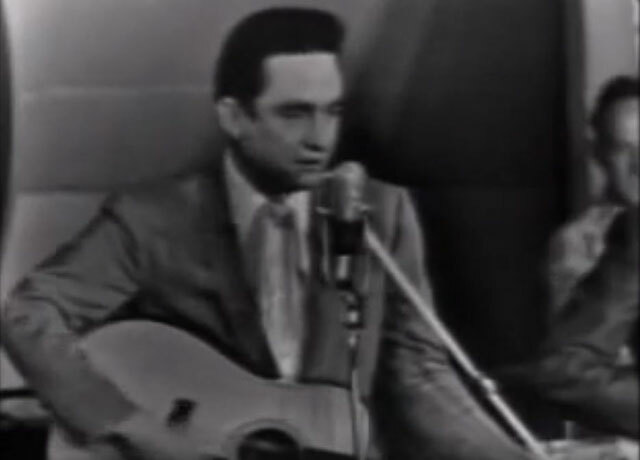 Johnny Cash performs "The Ways Of A Woman In Love"
From album "Sings the Songs That Made Him Famous"
Johnny Cash Sings the Songs That Made Him Famous is the second studio album by American singer-songwriter Johnny Cash. 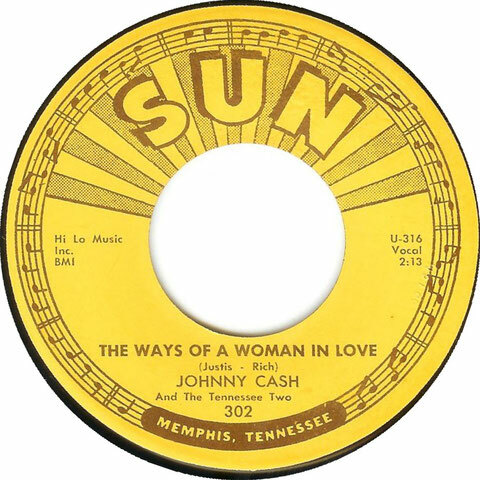 It was originally released on 13 November 1958, but later re-issued in 2003, under the label Varèse Sarabande, with four different versions of tracks already present on the original LP as a bonus. The complete contents of the album are also incorporated into an extended version of the previous collection With His Hot and Blue Guitar included in the 2012 box set Johnny Cash: The Complete Columbia Album Collection.